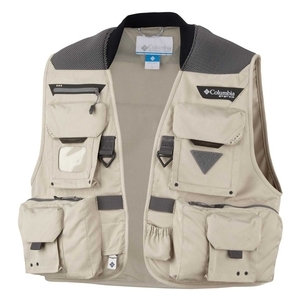 Columbia PFG Henry's Fork Fishing Vest. 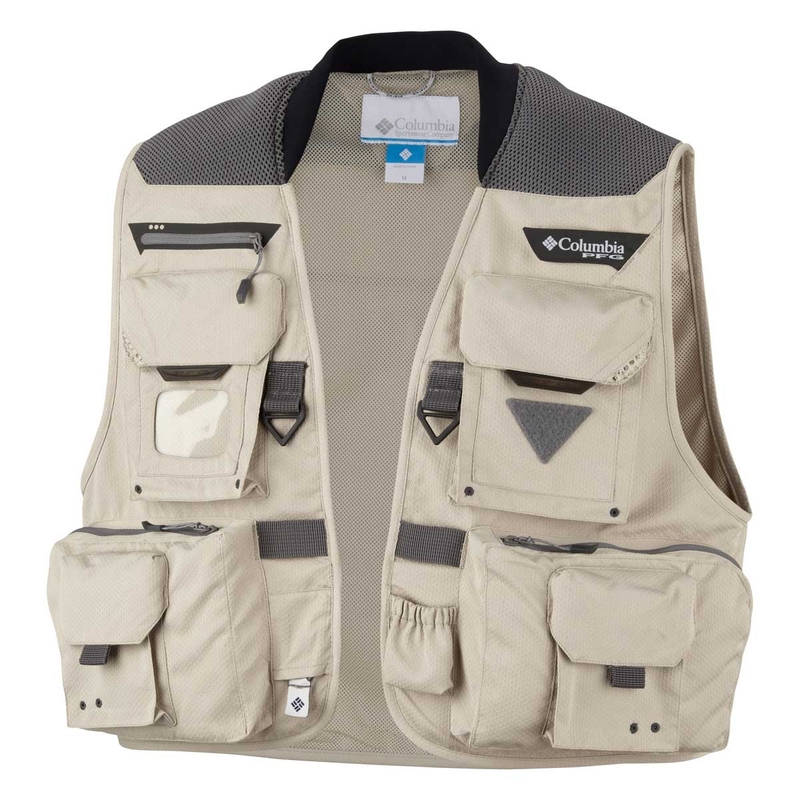 Updated this season in a new, super-lightweight honeycomb fabric, this performance fishing vest features our cushioned Columbia Comfort System™ yoke at the back shoulders to evenly distribute weight and 12 finely tuned pockets to hold all your gear. 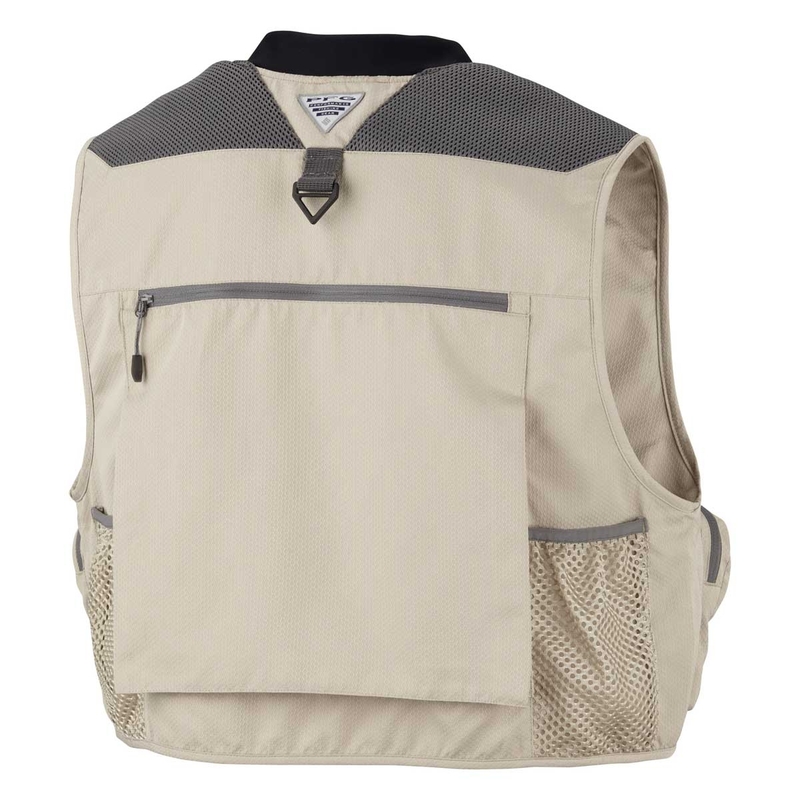 Great jacket and Im looking forward to trying it out.